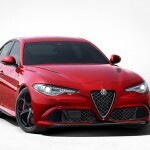 The 2016 Alfa Romeo Giulia is was released June 24, 2015. 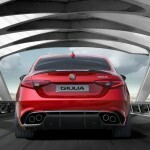 It is sleekly designed and sporty, and the body has distinctive lines and curves. 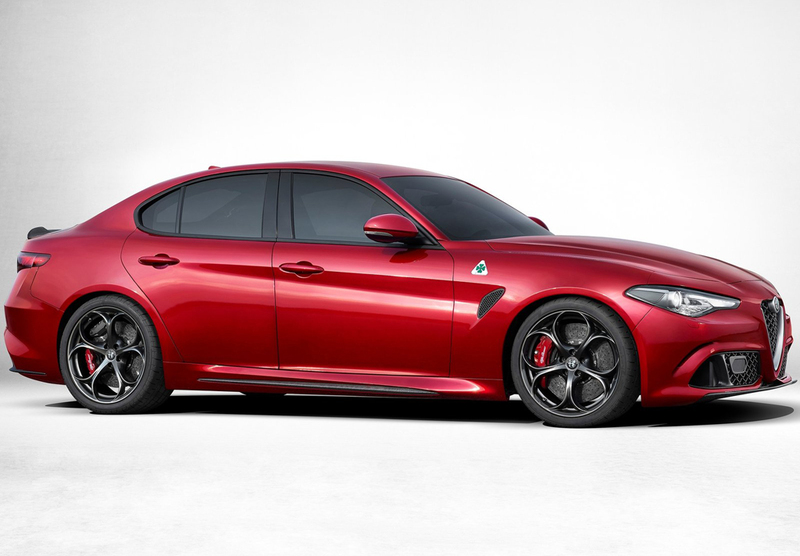 Plus, this beauty comes equipped with a variety of powerful engines. 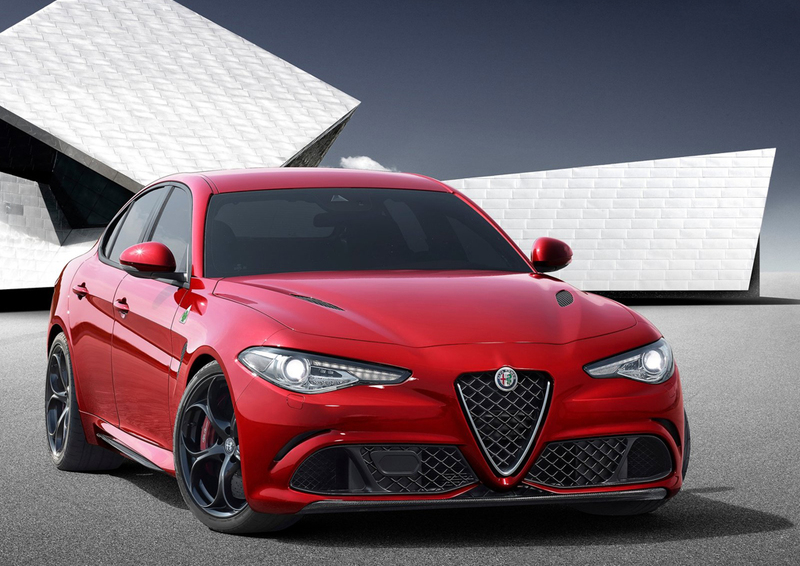 Exterior features include a distinctive Alfa Romeo V-shaped grille and stylish headlights as well as fog lights on either side. 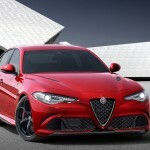 Plus, it has a large spoiler mounted on the bumper and features the Alfa Romeo logo badge, a long hood and air inlets. Back end exterior features include stylish LED taillights, a short tailgate, two pairs of exhaust tips and a sporty rear bumper with a diffuser. 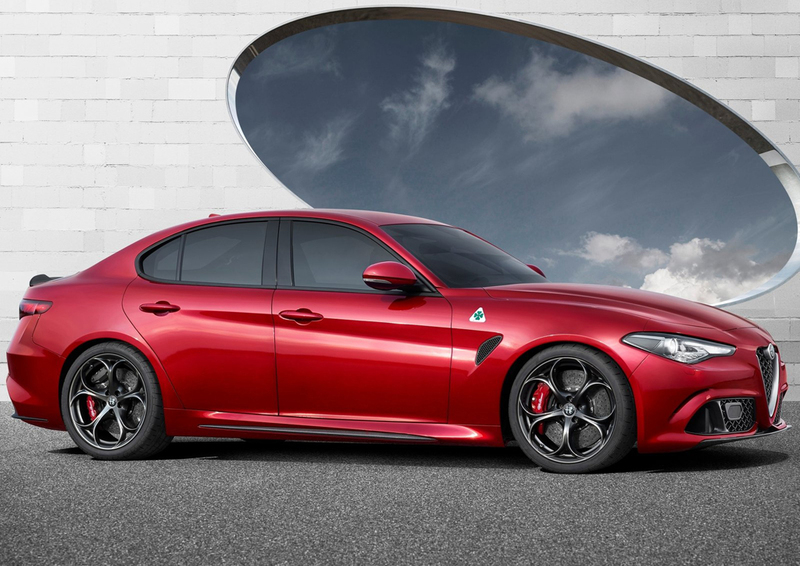 Overall, the new Alfa Romeo is elegant and sporty. The spacious cabin is elegant and stylish and features rich high-end materials and has all of the essentials. Conveniently, the controls are grouped around the steering wheel, which will accommodate all drivers. In addition, drivers will be able to easily to reach the screen, gauges and controls from the center stack. Inside the cabin are also premium materials such as carbon fiber trim, wood and luxurious leather seating. Plus, the cabin is roomy and comfortable for both the driver and passengers. 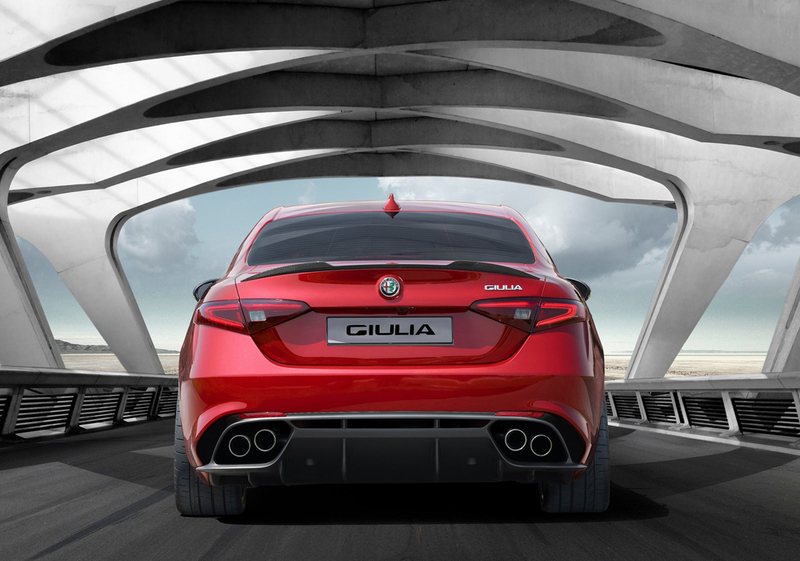 Powerful and state-of-the-art engines power the new Alfa Romeo Giulia. Two of the available diesel engines are the 1.6 liter 4-cylinder and the 3.0 liter V-6 turbo-diesel engine. 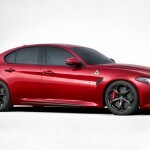 There is also a 2.4 liter 3.0 V-6 engine available that emits about 500 horsepower. Plus, the V-6 is mated with an automatic 8-speed gearbox that offers speed and high performance. 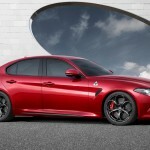 Typical of Alfa Romeo, the Giulia is perfectly balanced and offers excellent steering and suspension and control. The suspension also provides a smooth and comfortable ride, which will make driving a pleasurable experience. 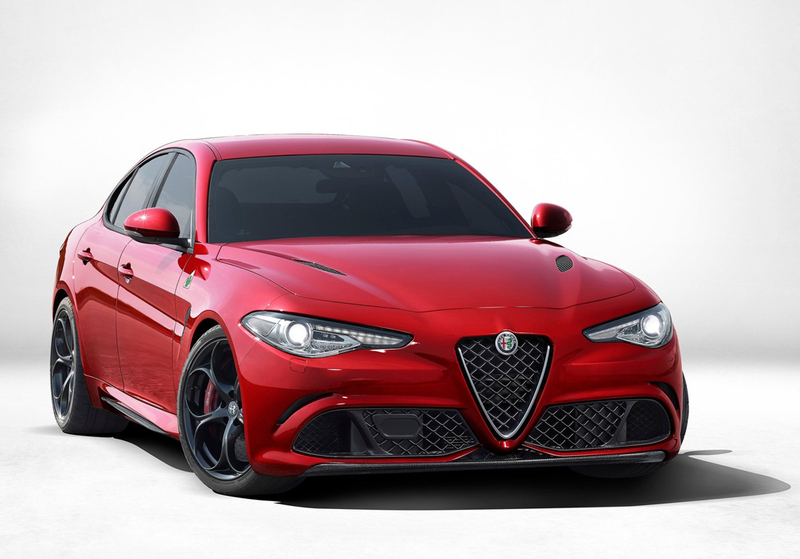 The 2016 Alfa Romeo Giulia has everything a luxury car buyer could want and is luxurious, spacious and elegant and sells for about $45,000.